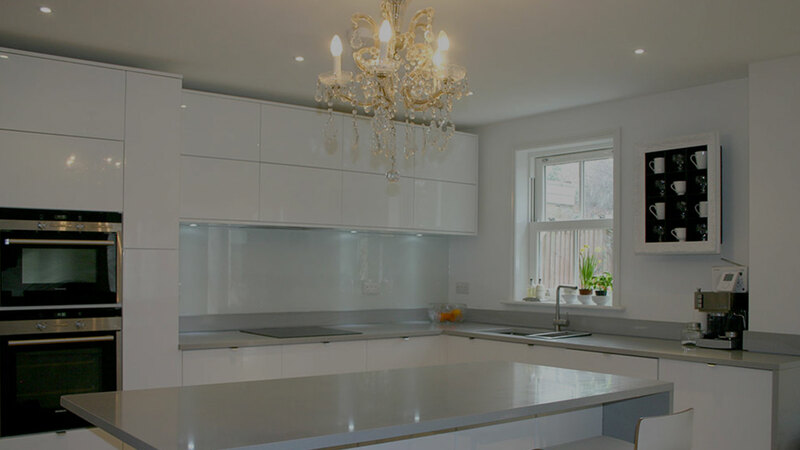 Glass Fit has unrivalled expertise in bespoke glass solutions. We are passionate about glass and thrive on providing a customised solution that meets the needs of the most discerning clients. Founded on an engineering and design background, we have the flexibility and creativity to complete bespoke designs tailor-made for the individual as well as having a realistic understanding of the strict time and budget constraints of high-volume contract work. Working to the highest standards, our team of engineers draw on a wealth of knowledge and experience. We are committed to providing a courteous, professional service, while adhering to the strictest health and safety requirements. 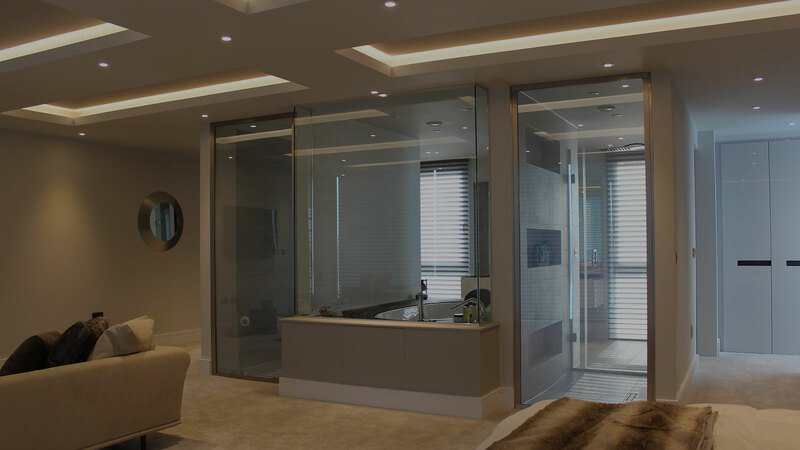 With a high level of repeat business, Glass Fit has developed long-lasting relationships with bathroom and kitchen showrooms, architects, designers and contractors. We trade on the quality of our work and our professional reputation. 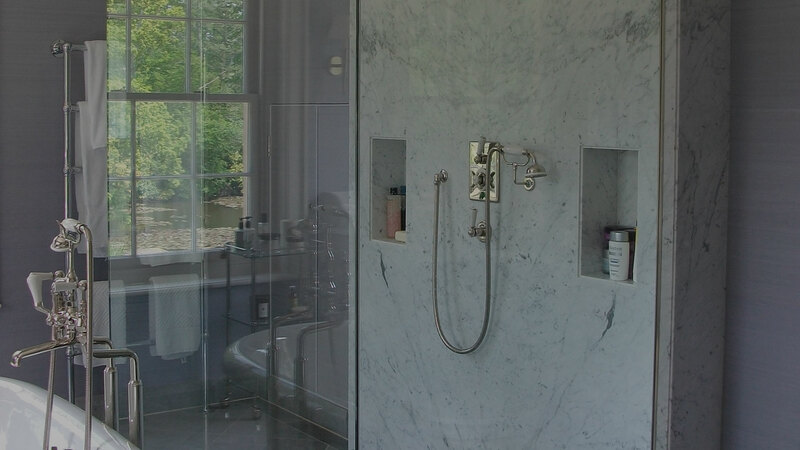 Are you are seeking to compliment your traditional bathroom using the timeless elegance of glass or make a statement using modern frameless designs? Switchable glass uses the latest technology and provides you with the ability to instantly transform glass from clear to opaque at the touch of a button. Back painted glass offers you the chance to introduce character and a modern twist to your kitchen or bathroom within your home or business. Glass Fit take health and safety very seriously and are members of the following organisations. Thank you so much for finishing our work before Christmas. Your fitters worked late and were only interested in getting the job done for us, without any mention of additional payment which is a rarity these days. They are a great bunch of guys and a credit to your company. Everyone I have met has been so kind, helpful and polite. The workmanship has been excellent and thoughtful to the homeowner. Many thanks to a cracking (not meant to be pun for glass workers, but I will let it stand!!) team. © Copyright Glass Fit Limited 2018. All rights reserved.